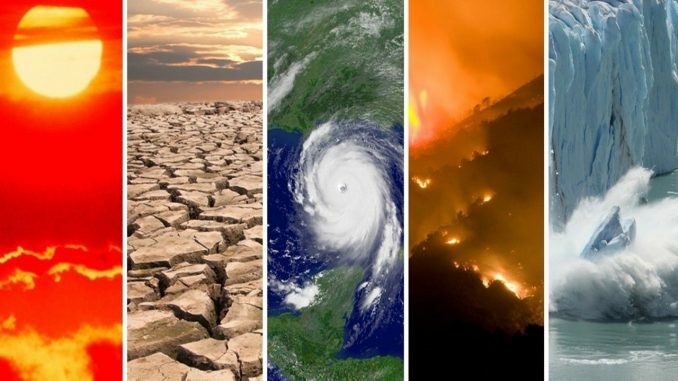 After you’ve checked out climateye 101, the compilations below are intended to provide expanded detail on the most essential threats and concerns. What follows is an in ongoing, in progress, best sources, need-to-know, all-in-one per category, quick reference resource. Check back for updates! Compilation: Rio+20 UN Earth Summit: The future written-off to privatize / commodify nature for profit, betray life and just sit around talk’n! Compilation: CON JOB – Part 1: IPCC reports, the +2°C (+3.6°F) danger threshold / carbon budget CON JOB and the global climate EMERGENCY – What is the IPCC and why are their reports so important? Compilation: CON JOB – Part 1: IPCC reports, the 2°C (3.6°F) danger threshold / carbon budget CON JOB and the global climate EMERGENCY – What is the IPCC and why are their reports so important? GLOBAL EMERGENCY NOW: Mass base life die-off threatens survival of most life on Earth! Compilation: Rio+20 UN Earth Summit: The future written-off to privatize/commodify nature for profit, betray life and just sit around talk’n! An ongoing educational awareness project sponsored by the Tooker Gomberg Greenspiration Fund.